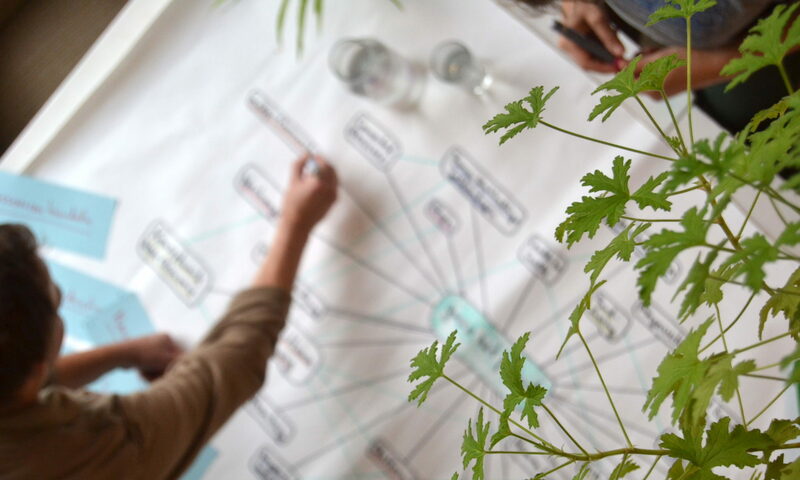 green net project has a moderating and structuring effect on the movement of social-ecological change without intervening thematically or in terms of content. We make and maintain intensive personal contacts with various organizations. Through our activities, we get to know many players in the field of eco-social change and can therefore introduce and connect them with each other. We invite representatives of different organizations to get to know each other and to concentrate their activities on project levels. The meetings are organized and moderated by us in a topic-specific manner and can be held both online and offline. In this way, further network nodes will be linked to create a future which endeavors a good life also for our grandchildren. A monthly newsletter keeps all interested parties up to date. It reports on green net project activities, but also on the activities of other organizations and initiatives; as well as exciting events. The next step is to deepen the contact with 10 organizations and to link them with appropriate initiatives. This “top 10 list” is updated as soon as a place becomes “vacant”. We will research relevant initiatives for our network on a monthly basis. We will participate in at least 10 events / conferences (five regional and five transregional ones) in the coming year in order to get to know such initiatives and become more widely known ourselves. We write reports about the events and publish them on our website, the social media and newsletters. Our vision is a networked, grandchildren-compatible society in 2030 with corporate good-compliant social, communication and economic structures. This requires an economically self-sustaining network that bundles as many forces and resources as possible in the transition scene. 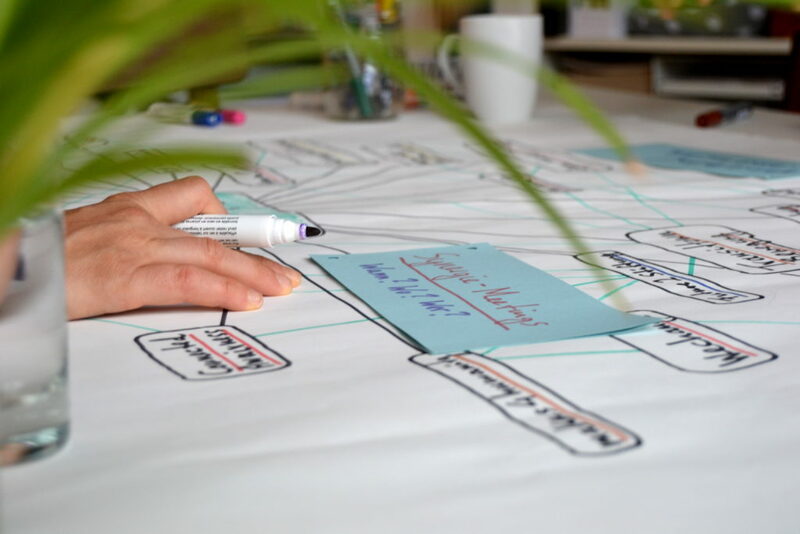 Organizations and initiatives are connected on effective collaboration platforms in order to organize future projects independently of profit-oriented structures. Improving synergies between individual organizations for the shared and perhaps better use of important resources (administration, communication, public relations, know-how, financing). Co-ordination and possibly further development of existing instruments, technologies and practices. Basics for press distribution and media presence. Consulting and technical support for digital challenges and questions. These ambitious tasks can only be provided by an independent coordination organization. For this purpose, the green net project was founded, which is supported by the non-profit association “Freie Kommunikation und Nachhaltiger Lebensstil e.V.” (association for free communication and sustainable lifestyle). 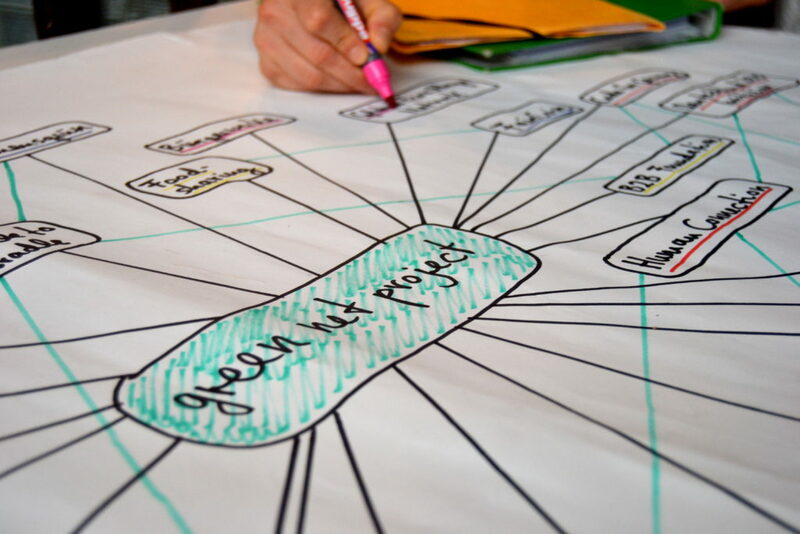 The green net project takes the challenge of moderating and optimizing the complex links between existing organizations of change together with the actors. The organizations themselves cannot undertake this overarching function because of their thematic definition.